According to historical records, the 1st year of Zedekiah’s reign took place in bc 598-597. His reign ended with the fall of Jerusalem which has been documented c. bc 587-586. This historical fact isn’t a problem, unless of course you’re reading history from an aberrant storyline such as Joe Smith’s inspired works. Check out the mass confusion found in the opening scenes of their signature canon, the Book of Mormon. Today we’re looking at events from the BoM to see if they line up with the Bible, and if they seem reasonable for historical events taking place in BC 587. The passage below is a description of a dream Lehi had. 1 Nephi 1:9-15; “And it came to pass that he saw One descending out of the midst of heaven, and he beheld that his luster was above that of the sun at noon-day. 10 And he also saw twelve others following him, and their brightness did exceed that of the stars in the firmament. 11 And they came down and went forth upon the face of the earth; and the first came and stood before my father, and gave unto him a book, and bade him that he should read. 12 And it came to pass that as he read, he was filled with the Spirit of the Lord. New Book of Mormon Research Page! 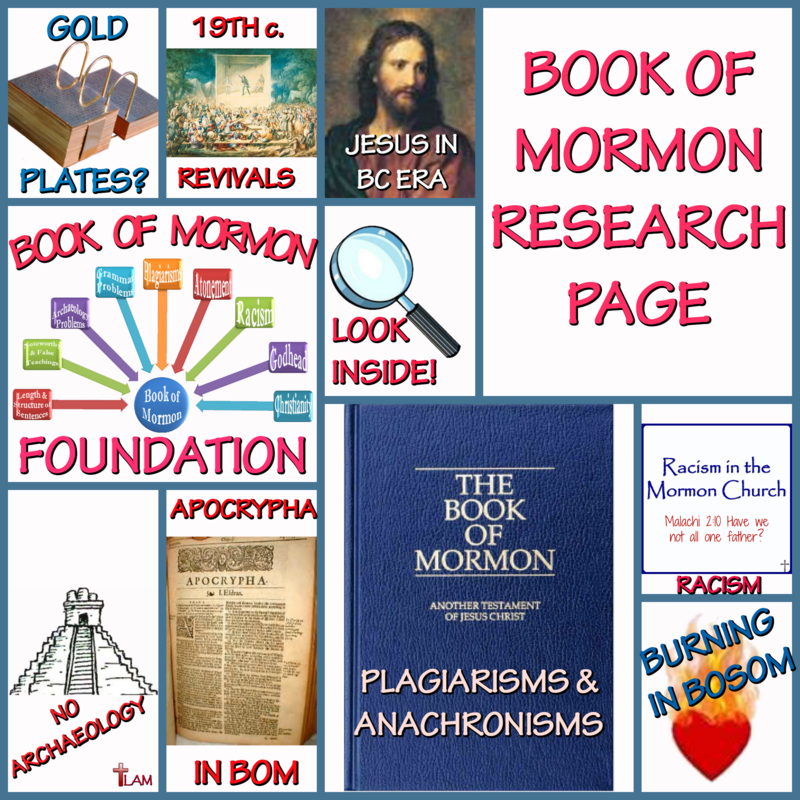 Earlier today I published a Book of Mormon Resource Page so people who want/need info on various topics relating to the BoM can retrieve what they need from an easy access point. Whew! You can read it here or look over to the right and you’ll find a widget waiting to be clicked! Today’s scenario of false prophecies is the kind that jumps right out at you and confirms there’s something fishy in Denmark, or in this case, Israel. For 400 years Israel was in disobedience towards God and for a long time God had warned the Israelites there would be a price to pay for their willful disregard of His commandments. Ever since Glenn Beck stepped out from the daily limelight on FOX TV and stopped stunning the world with his amazing insights regarding often hidden secrets of our national history and the underside of our political process; as well as his constant and ever-increasing call to challenge the hidden spiritual depths of the American Christian mindset, I have been waiting for the proverbial “other shoe” to drop. It dropped when he turned his attention toIsrael. His trip there was not a casually planned event. It had a purpose that will shock you. March 19 – Numbers 14:25; “(Now the Amalekites and the Canaanites dwelt in the valley). To morrow turn you, and get you into the wilderness by the way of the Red Sea”. Use this verse as a geography lesson for the Mormon. There has never been a river that empties into the Red Sea. It is surrounded by wilderness (desert) only. It’ll be 14 years ago this month (March 20007) that I accepted the Lord into my life and you’d think I’d have studied Jeremiah by now, but it was always something else that came up. I love studies because I am able to keep the focus off of me and as I said, He will always use it for His glory! This particular study has to be one of my very favorites. I feel as if I’m a brand new Christian again with all that I’m learning and know just how blessed I am while I soak up His provision in the Word. There have been many times it has brought back the memories of what it was like growing up in Utah a sixth generation Mormon. I don’t recall how many times that I would sit on my bed at night and try to line up parts of the Old Testament with the Book of Mormon. I remember each time I tried this and then asked someone to help me sort out the confusion; I was repeatedly told that we’ll figure that out when we come before the Lord. When I’d etch out the times to be alone and read again, I would get lost and more confused with the stories of Nephi leaving the fold and getting on that boat to cross the ocean. Now here it is some thirty years later and I’m finally getting it! Thank you Lord! The stories from the Book of Mormon and the Bible aren’t ever going to match up and it doesn’t matter how long you study it or from what angle, it doesn’t fit. I know this sounds like it’s over simplifying the events, but for those of us who aren’t qualified to be in the discussion boards of FARMS or FAIR, indulge me for a moment if you will. When we open up the Book of Mormon we can see from the very first page that it is describing how the “prophet Lehi” was called by God to escape the impending doom of His wrath upon Israel. At the bottom of the first page the date of BC 600 tells us when the events of the Book of Mormon supposedly took place. There are several problems with this scenario when you compare it to the Bible and the historical aspect of that time period. In Jeremiah we are given several examples of when events took place like the three different stages of when Babylon took Israel and Judah into captivity. It began in BC 605 and continued on until about BC 586, but the nation of Israel was finally let out of captivity after they had been exiled for seventy years. We have dates of when Egypt fell to Babylon at Battle of Carchemish in BC 605 and dates of when Jerusalem was destroyed in 70 AD. These things are documented, verified and obviously true, factual events in history. We have ample evidence of communities that existed and were then destroyed all throughout the Middle East during history. The wells from where Jacob offered sacrifices to God, down to the location of the Garden of Gethsemane can all be verified. There are two immediate reasons why we can’t trust the Book of Mormon and Joseph Smith. The first problem that raises suspicion is the date. In BC 600 Israel had just experienced it’s first of three stages of being taken into captivity by the Babylonians. The Lord God had given the Israelites specific guidelines as to what they should do during the sieges, whom to listen to and how to behave; then He gave them a choice. The children of God could submit themselves willingly to the yoke of slavery or they would die by one of three ways; famine, pestilence or sword. In other words, God never gave the tribes a choice of fleeing the continent! You either chose to submit, be obedient and He would bless you and prosper you while in captivity; or you became food for the vultures. The other problem is why. Why would you worship a god who doesn’t keep his promises? The God of Abraham, Isaac and Jacob promised His children they would be punished for their sin of idol worship. The Bible specifically declares what happened to the Israelites. Yet Joseph Smith introduces a “lost tribe” that claims they fled the scene. Why should you believe those people are holy? Why should you believe a group of people that kept going back to retrieve the plates and writings of their people if they thought their people were behaving ungodly? Remember how Nephi made a few attempts at going back to retrieve the plates and ran into continuous trouble until he finally beheaded Laban in 1 Nephi 4:18? Both kingdoms of Israel and Judah were definitely living in sin, that’s why God punished them by sending them into captivity. Both Israel and Judah had their own set of problems and neither of them was any better than the other nations (Gentiles) that surrounded them. So when the missionary tells you they “escaped” because of the sin around them, you can now say that God provided a way out and they obviously rejected it. IF in fact they were even a “real tribe” to begin with! The rest of First Nephi chapter four goes on to tell the reader that they were afraid the Jew would find out what they were doing. They spoke of “the Jews” as if they weren’t one of them. Did they or did they not come from the God of Israel? 1 Nephi 18:1-8 is the story of the ship being packed and how they sailed for the Promised Land. The examples are taken from the entire book of Jeremiah. The majority of the book of Jeremiah is filled with prophecy, so if I listed all the scriptures about the subjects I’d basically be writing down the entire book of Jeremiah. The promise of forgiveness and redemption by God, the remnant He will leave here on earth and the punishment God deals out to His people is intermixed with future prophecy. Also note, the book of Jeremiah is not in chronological order. 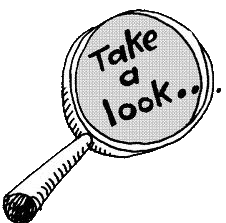 Below is a chart that contains the basics; timeline, God’s instructions, behavior of people, and the results. Behavior of people Idol worship/listening to false prophets who proclaim no punishment from God Jews hated prophet Lehi for denouncing their sin. 1 Nephi 1:19. Behavior of people Some obeyed/most did not They left for Promised Land on ship 1 Nephi 18:1-23; sailed for two years BC 591-89. Consequences of sin Judgment/Punishment None, according to BoM. Immediate results Death by sword, famine or pestilence if stayed in Jerusalem. If obeyed; 70 yrs. captivity. Lived in the Americas for 1,100 yrs. Circa BC 589 to 421 AD. Future results God welcomed them back, Messiah is delivered 500+ yrs. later All Nephites die. Moroni 10:34. Historical, factual evidences of Jerusalem in circa BC 600 Letters, seal w/ name Gedaliah, ration tablets w/ name of Jehoiacin, king of Judah, found near Ishtar Gate. ** No evidence found/Result of the exodus of Lehi and Nephi was BoM. Because it’s impossible to write anything about Jeremiah and not mention Daniel or Ezekiel you will notice if you study anything further about Jeremiah, you will be referring back to their books in addition to 1st and 2nd Kings. Jeremiah served from BC 627 to BC 585. Ezekiel’s and Daniel’s ministry took place in BC 592-570 and BC 605-536 respectively. So as you can see these three power houses were contemporaries. Their books provide a comprehensive view of rulers, people, countries and God’s dealings with mankind. I would like to encourage and challenge the members of the LDS Church to not just take my word for this Biblical truth, but also to look at these events from an historical outlook as well. The following is a short list of what was going on historically worldwide from BC 600 – 570. This verse is just an example to show that there was never but one temple at a time built for the Lord. There have been three temples built in all, but there’s only been one at a time all throughout history. The Babylonians had many temples though and you’ll see in today’s quote that the Mormons have it wrong again. My objective in this article is for members of the LDS Church to ponder the information presented here and honestly ask themselves if it makes sense the Book of Mormon is from God. While I don’t agree with Mr. Maxwell’s opinion on how people should view the Book of Mormon (Galatians 1:6-9), we’re going to take him up on what he said about it being open to full scrutiny. All right, so I have an obsession with the book of Jeremiah; I’ll be the first to admit it! 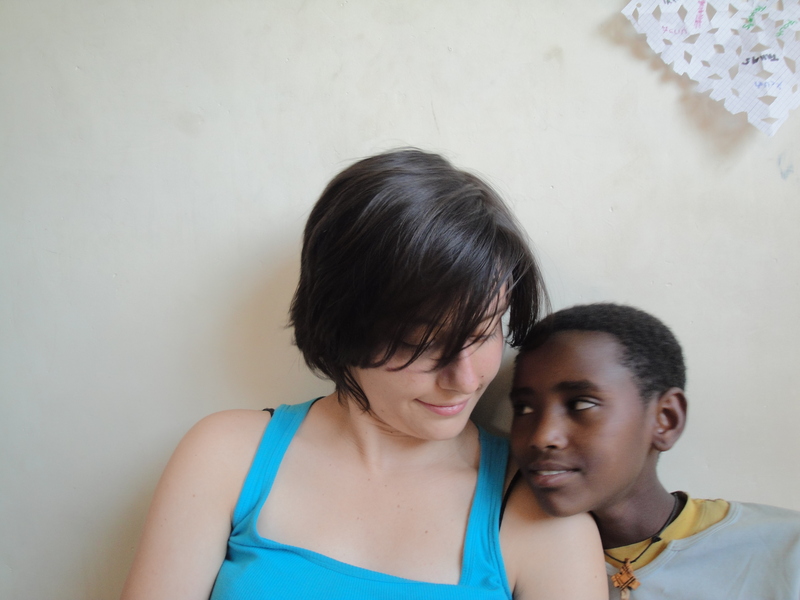 If you’re a Mormon, have you ever read the book of Jeremiah? There’s an important lesson to be learned in Jeremiah 36:20-32. King Jehoiakim had decided he didn’t like God’s written word so he cut it up and burned it thinking that would take care of God, but he was sorely mistaken. I believe it was Matthew Henry who said “Those who hate it always seem to do things like this in life” …they either try to destroy or discredit God’s very words. It was 600 BC and the prophet Jeremiah had been warning the Israelites for forty years that danger was lurking. He told them God had an important message He wanted for them to hear and if they obeyed Him they wouldn’t lose their lives. Times would be tough, but if they fled for Egypt on their own seeking safety, they would die by sword, famine or pestilence. If they stayed put in Jerusalem (Jer. 42:10) God would protect their lives in the upcoming onslaught of the Babylonian takeover. While they were in captivity for a time, there was a small remnant that was allowed to remain seventy years later. Now some 2,400 years later we have the story of Joseph Smith and the “golden plates” which he said contains the “fullness of the gospel”, otherwise known as the Book of Mormon. One of the remarkable events about this story is the timeline. It’s the story of a lost tribe of Israelites fleeing Jerusalem in 600 BC and guess what? Yep, they’re headin’ for Egypt, seeking safety from the fall of Jerusalem. Okay, foregoing the arguments, let’s say God told everyone but this lost tribe of “Nephites” to stay put in Jerusalem; what about Joseph Smith’s other assertion about the Book of Mormon? He said a lot of things about this work so his claims should be investigated as Mr. Maxwell suggests. It’d be amazing if anyone escaped the wrath of Nebuchadnezzar, so these plates should be of significant value if true, right? What do these brass plates tell us? Does the Book of Mormon contain the “fullness of the gospel”? Remember, parts of these plates are supposedly what the Nephites hauled over to the States when they sailed here. As you can see, we have confirmation through the prophecies above; the Church does believe it’s the “fullness of the gospel”. 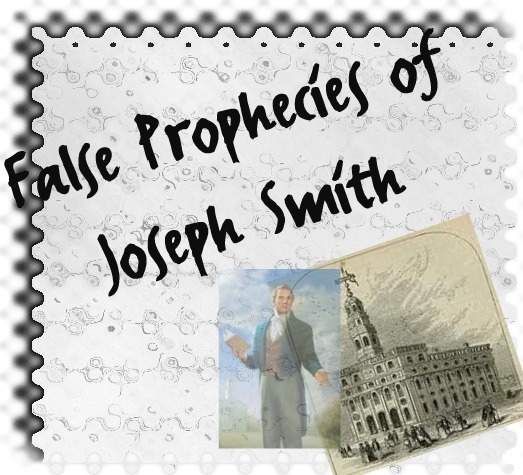 Now in light of those prophecies by Smith, we need to compare them with what the Bible says about prophets and prophecies, in addition to looking at a few core Mormon doctrines and see if they’re in the Book of Mormon. If they’re not found on those plates, we ask in all sincerity – how can this be the fullness of the gospel if it doesn’t contain all the requirements for salvation? Mormons believe a true and full salvation can only be attained in the highest kingdom of heaven which they call the “Celestial Kingdom”. 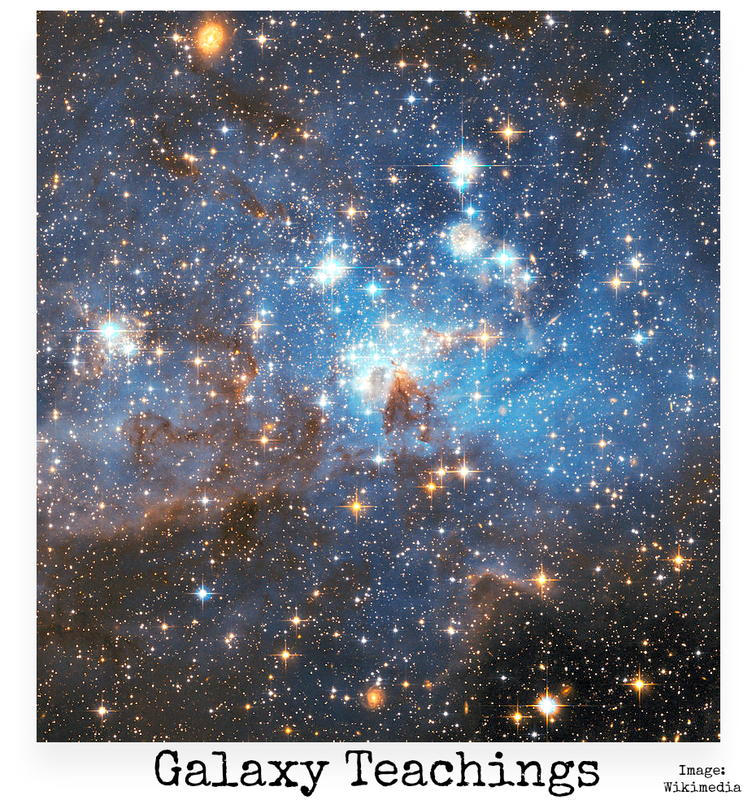 The Celestial Kingdom is reserved solely for those who have been found worthy enough to become a god themselves after they have accomplished a number of works here on earth. Below are a handful of requirements and beliefs each Mormon needs for a true salvation in the Mormon Church. 3 Nephi 12 says the twelve Nephite apostles received power to share the gospel, baptize and give the gift of the Holy Ghost. This is the closest we come to anything remotely close to the hierarchy we see in the Mormon Church today. As the reader can plainly see, not one of those core doctrinal teachings is in the Book of Mormon. The list here is brief in comparison to the hordes of all their teachings. What we’ve presented here is enough to show the Book of Mormon certainly doesn’t stand up to the claims Joseph Smith and other Church leaders have made. How can the Book of Mormon contain the “fullness of the gospel” if their teachings are not to be found in the Book of Mormon? If you’re LDS we want you to know that we pray diligently for you each and every day. We hope you’ll investigate these claims for yourself and see that God is not a God of confusion as it says in 1 Cor. 14:33. Ask yourself and your leaders why there is such a huge contradiction in what D&C says and what the Book of Mormon doesn’t say.